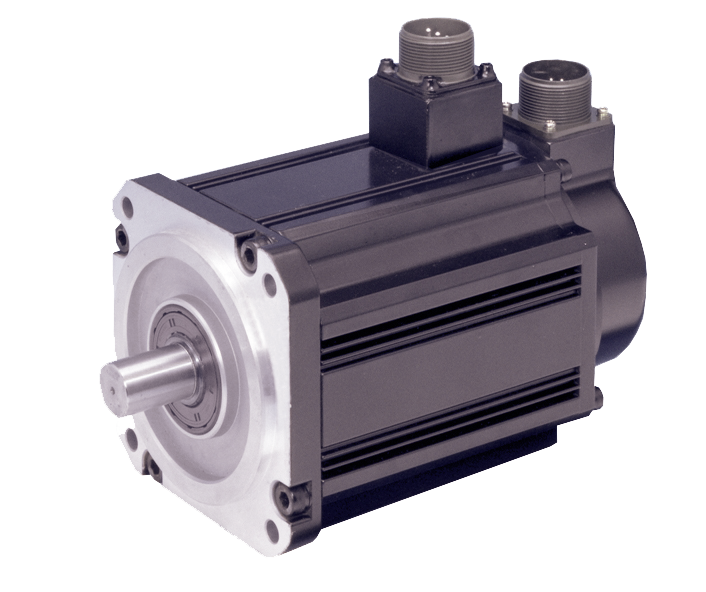 TBL-iII series for large-size servomotors has made further development with easier handling , higher performance and lighter weight. Adoption of our high resolution sensors has realized high performance and high reliability. Superior in harsh environmental conditions Comes with IP65 as standard equipment. It corresponds to the overseas industrial standards (UL 1004).